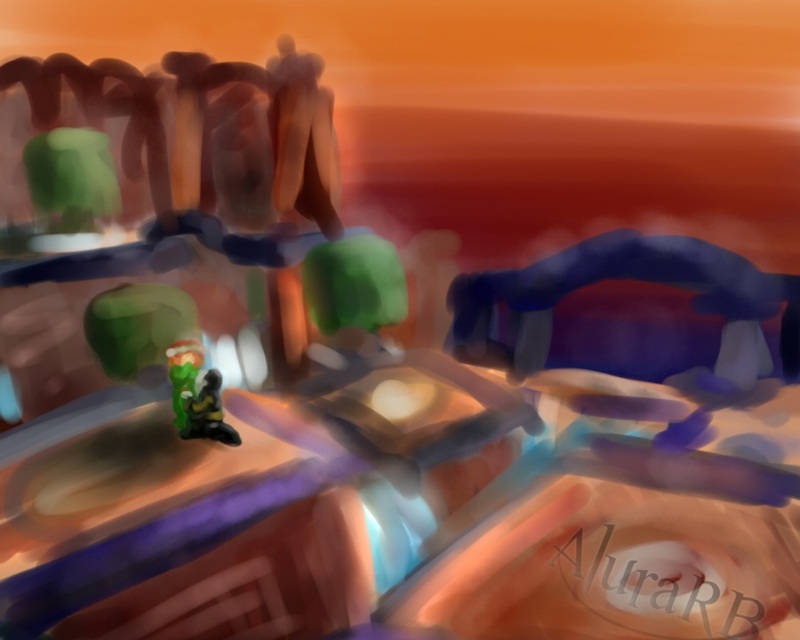 AluraRB sent in this amazing Wizard101 Fan art. The drawing that I'm sending is Malistaire proposing to Sylvia. This takes place in "old" Dragonspyre and Malistaire is not a villain yet, only a humble Death teacher. I like to think that Malistaire was once a sweet guy (awww). That is very creative! :) Awesome Job Alura!